It's a problem we're all too familiar with: We put our makeup on, finish it off with mascara, head out the door, and before we know it, we catch a glimpse of some flaked-off mascara under our eyes (or our nose, cheeks, etc.). The worst part is when you go to wipe it off with your fingers, when it'll often leave an inky trail behind. The nerve, right? If you're as fed up with this cosmetic conundrum as we are, you'll be happy to know that Vogue recently shared some brilliant answers to why our mascara keeps leaving behind unwanted souvenirs. 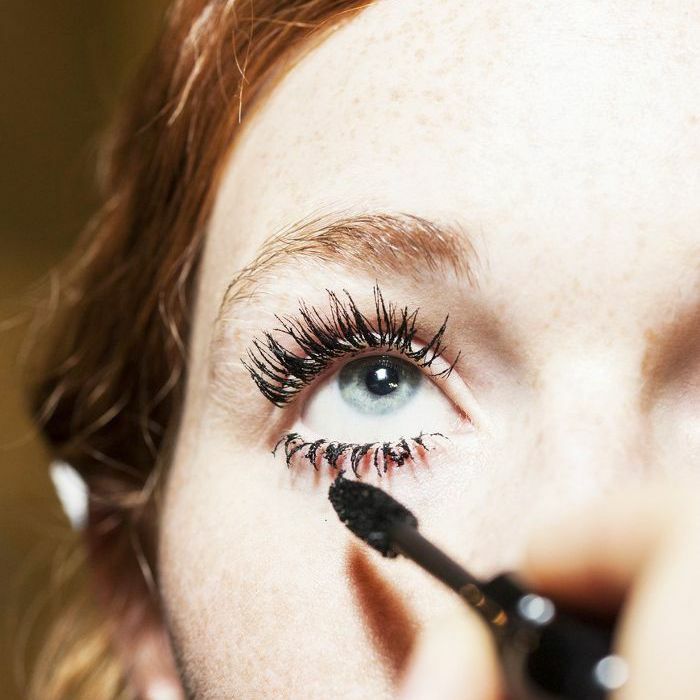 Celebrity makeup artist Jeanine Lobell says wet lashes are a key offender: "Your lashes won’t separate properly, and the mascara won’t stick properly to your lashes. That will make the bottom lashes smudge for sure." Excuse us while we place our palm to our foreheads—duh! 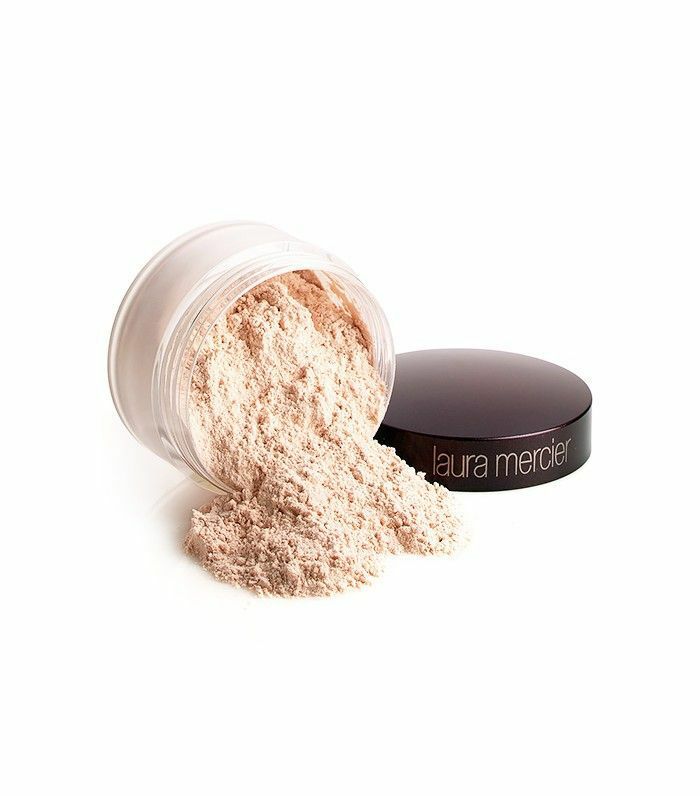 Allow ample drying time so your mascara can adhere properly, or follow Lobell's genius tip of dusting a bit of translucent powder, like Laura Mercier's Translucent Loose Setting Powder ($23), to your lashes to soak up the excess water. It's understandably tempting to want to revisit your lashes over and over again with the mascara wand to get them looking nice and plump, but Lobell says therein lies the problem: "Flaking is a lot about putting on too much too fast. The soonest you should go back for a second coat is when your lashes are just a little sticky, not wet with product," she explains. While fiber mascaras do indeed deliver those va-va-voom lashes, they tend to lift off and flake throughout the day. 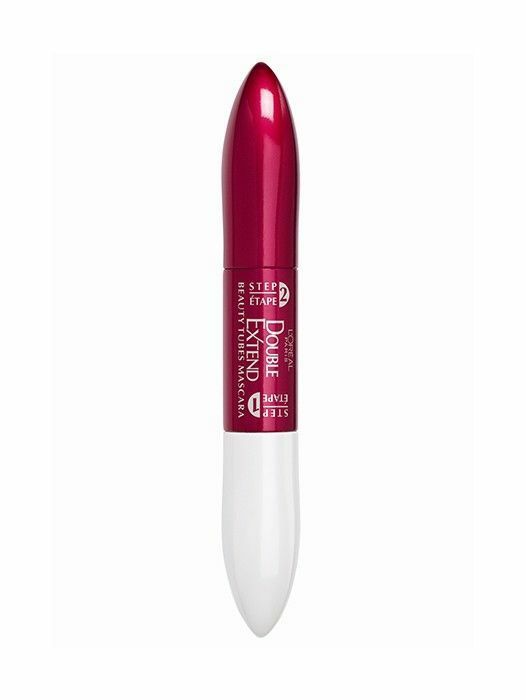 Lobell suggests applying a waterproof top coat to seal in the fibers, or nixing the formula altogether a using a priming mascara first, like the two-in-one L'Oréal Double Extend Lash Extension Effect Mascara ($10). What's your favorite flake-free mascara? Sound off below!